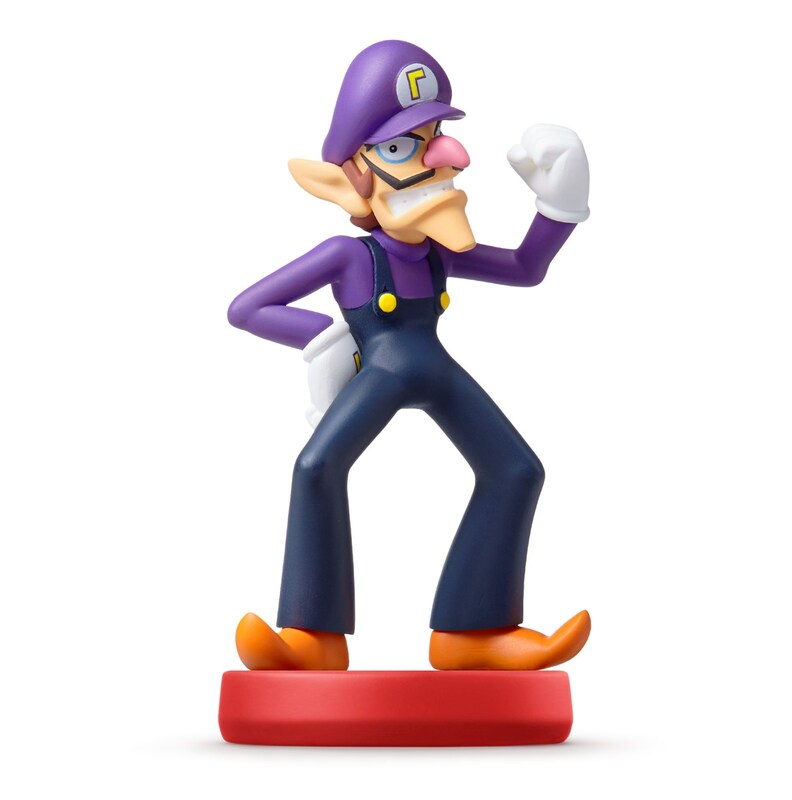 New Super Mario amiibo have been announced today. Remember seeing in-game amiibo in Mario Party 10 that didn't exist? Now there's finally Super Mario versions of characters like Rosalina as well as Diddy Kong and Wario in his traditional overalls. But there's also going to be amiibo of Daisy, Waluigi, and Boo! @NintendoFan64 Oh my Lord, who made that?! HILARIOUS! 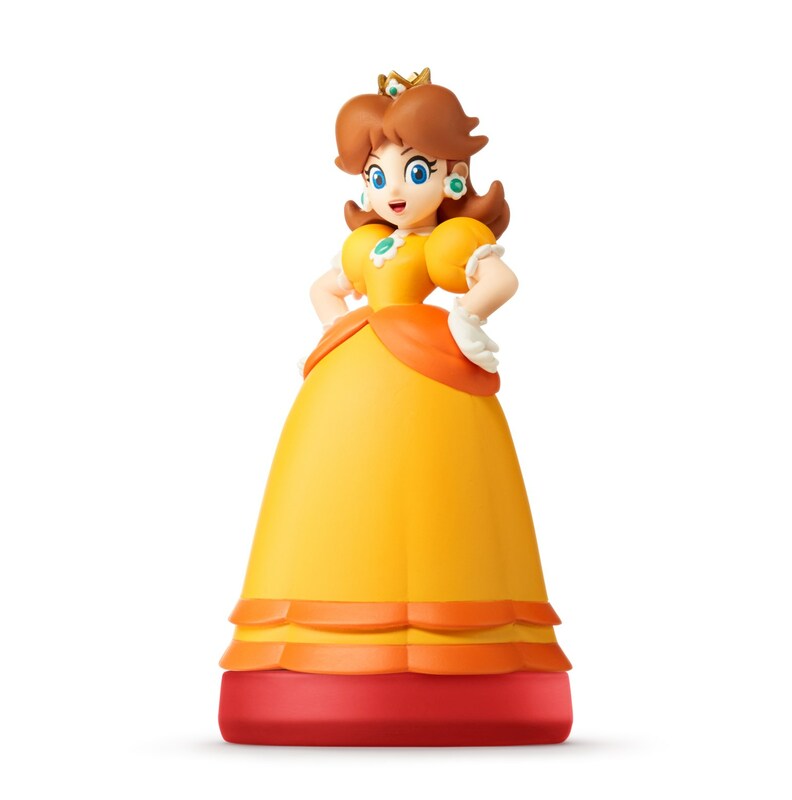 I want the Daisy and Waliugi one. I wish I wouldn't have bought the Smash Bros version of Wario because this one looks better. I just want to paint the rim black though, and I've always wanted to do that with my Toad amiibo too because it looks out of place with the others I have. I keep it with all Smash Bros amiibo. 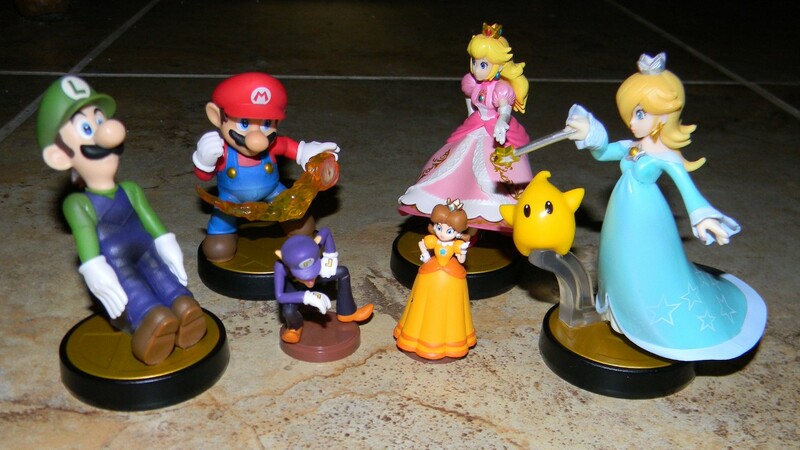 @Rexcalibr I am definitely getting the MP Daisy and Rosalina, Wario, and Waluigi. I'll probably pass on Boo though, being the only outstanding non-plumber, non-princess exclusive in the MP line besides Toad. It's really an aesthetics thing if I decide to "upgrade" the characters or not. Just like I passed on the recent King Dedede and Meta Knight due to to the fact I preferred the Smash originals. And the new Kirby behaves very differently in a certain Kirby game on N3DS. I have both Smash princesses and I do enjoy them much but I also loved the taller stature of MP Princess Peach too so I was glad I to get her as well. For Bowser and DK there's almost no difference in pose or stature at all, and the MP Mario, Luigi, and Yoshi poses seem too generic. Plus I got four sealed special edition Marios on my wall in gold, silver, and 30th pixel variants, as well as both opened 30th pixel Marios to play with! As for which poses I prefer? Bowser = Tie. Seriously, they're almost identical. Even though Diddy is one of my least favorite Mario characters, I'm surprised to say I really want his amiibo! It's actually pretty cute and a lot less boring than his Smash Bros pose. Well I like the Mario Party / Super Mario World version of most of the Mario characters better than the Smash Bros ones. As for Bowser, I like the Super Mario version of him better too. He's more bulky and I used to have him placed with the Koopa brats. I thought they looked great all together, better than keeping him with the Bowser Jr. amiibo. 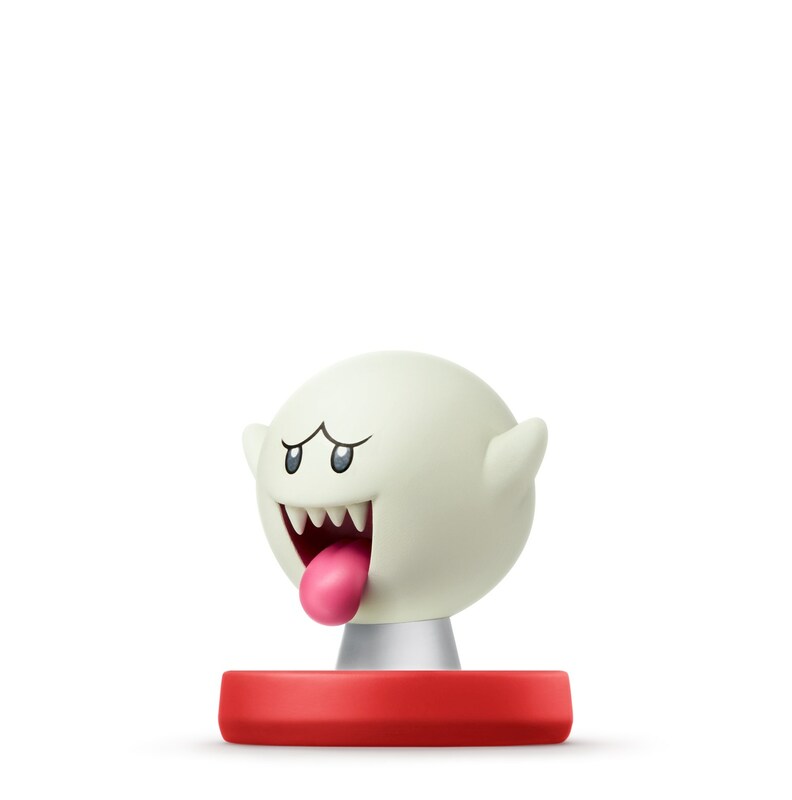 So.. that Rosalina and Wario Amiibo..
Boo glows in the dark. Yeah I preordered Rosalina, Daisy, Wario, Waluigi, and Boo from Best Buy. Never regretted it. Also later got the new Diddy on sale too. Now I got all three wedding Amiibo from Odyssey too, plus Goomba plus Koopa. That game is awesome btw. Despite not having Rosalina in the game, Pauline's presense as Mayor of New Donk City more than made up for it. Very progressive of Nintendo. Still they could have given Rosalina a cameo in the crowd on Darker Side or something. @DavidVilla I‘m starting to think you intentionally revive old threads just to spite the mods, like poor @Octane. sometimes it's fun to reread old threads you've forgotten about. If you don't mind my asking, what cartoon is your avatar from? @StarDust4Ever I get that but mods generally don‘t like you reviving old threads (unless it‘s a game-focused thread). Just mentioned that because the guy above you has done that quite a lot lately and been told to stop that every time. Also, it‘s not from a cartoon but a game - Cuphead, you probably have heard about it? @DavidVilla Dude, last warning. Don't revive old threads. Links to illegal software aren't allowed either.